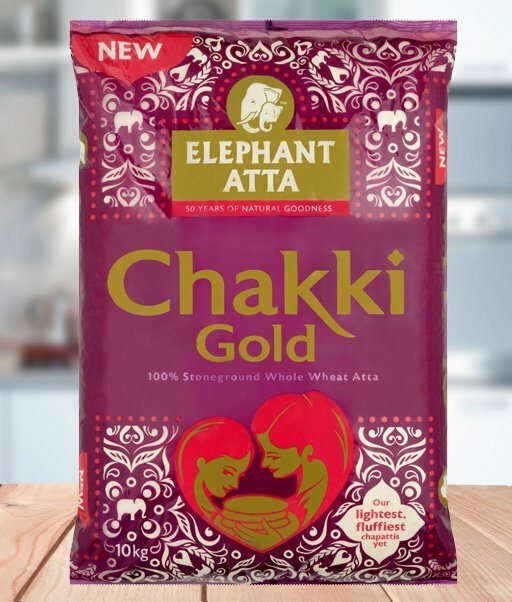 Our Chakki Gold Atta is not only a rich source of fibre but also makes the lightest and fluffiest Chapattis. 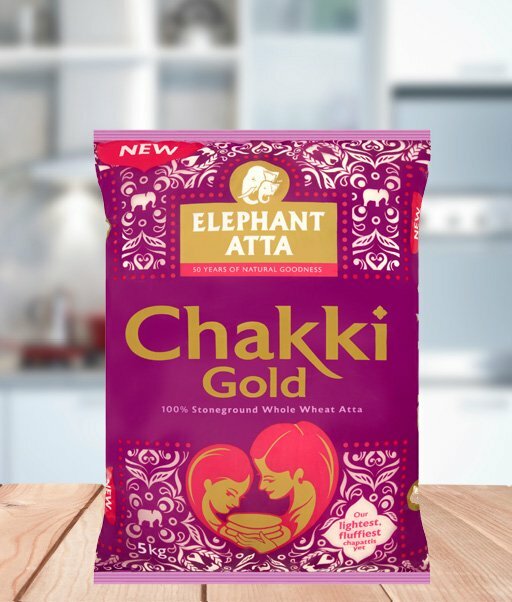 We use 100% whole wheat flour that is stone ground in traditional Indian Stone Chakki mills to create a flour so fine it’s almost white. Stone grinding produces the purest, softest and tiniest grains that are still full of wholemeal fibre goodness to keep your digestion healthy and happy.